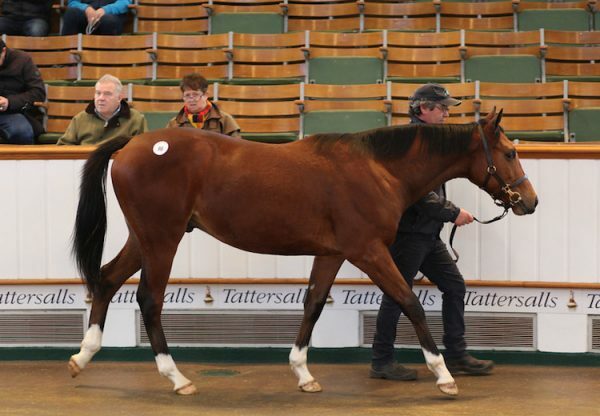 A first-crop son of the brilliant Gleneagles took the Goffs UK Yearling Sale by storm in Doncaster on Tuesday when selling for an incredible £380,000. 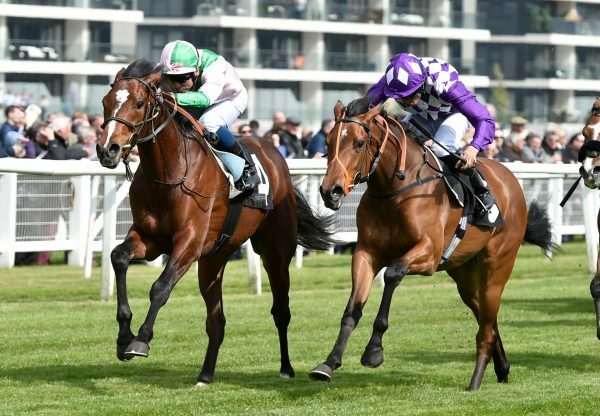 The price smashed the previous record for this sale as Alastair Donald saw off Amanda Skiffington to strike the successful bid for this Newsells Park Stud offering, a half-brother to this season’s G2 Prix Hocquart runner-up Al Malhouf. “He was the standout horse in this sale and by some way," said Donald. "He's the nicest horse I've seen at Doncaster in many a year. 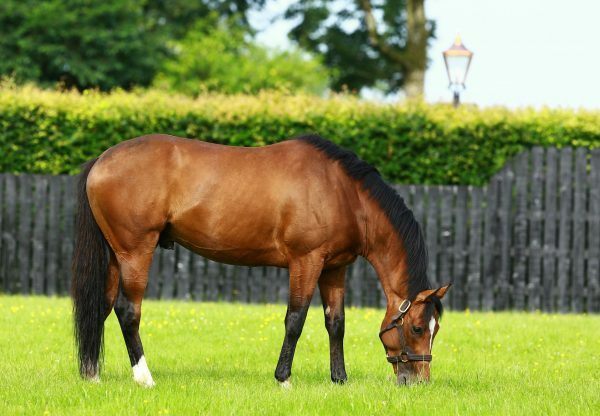 He's a gorgeous colt who's a half-brother to a good horse and by an exciting stallion." 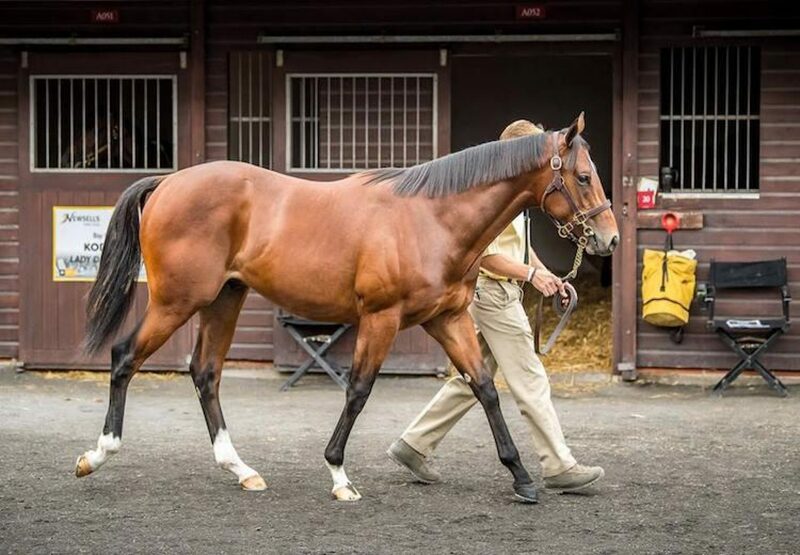 Newsells Park Stud’s Julian Dollar added: "We took a bit of a chance bringing him here but full credit must go to Gerry Meehan (Newsells Park yearling manager) who felt that this was a good spot for him. “Tim Kent and Tony Williams (of Goffs UK) came to see the horses and I said, I’ll show you one you’ll like, but I’m not certain to send him to you’. 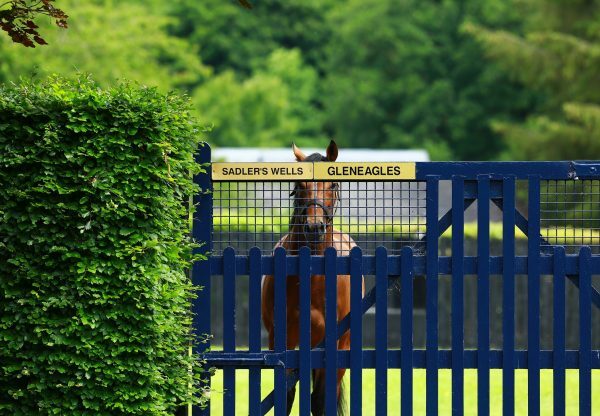 Gleneagles had also made a huge impression at the Arqana August Yearling Sale in Deauville earlier in the month with prices up to €400,000.